On the 26th and 27th of Nov 2017, respectively, in Goodwin College in Connecticut and Otter Valley High School in Vermont, VIA campuses accepting Chinese VIA students were established. In these two campuses, the students have more opportunities to be exposed to international education. 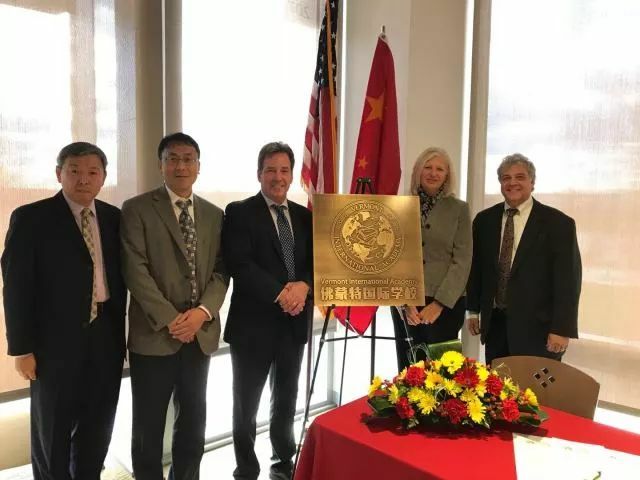 VIA president, Dr. James P. Cross and VIA Executive Director in China Region, Chen Zhaojun, held the opening ceremony, and on behalf of VIA, they signed a long-term strategic cooperation agreement with the two schools mentioned above. Established in 1962, Goodwin College is a private, nonprofit, four-year educational institution located on One Riverside Drive, East Hartford, Connecticut. It issues bachelor's and master's diplomas and was granted accreditation by the New England Association of Schools and Colleges (NEASC). The campus along the Connecticut River shares resources and has close relationship in instructional cooperation with its affiliated K-12 schools inside the campus, including Connecticut River Academy (CTRA), a public high school famous for environmental science and advanced manufacturing, and Riverside Magnet School (RMS), an elementary and pre-school institution famous for art and design. RMS’s qualified pre-school education helps to build an ideal training base for Goodwin College’s teachers and students majoring in pre-school education. The cooperation between CTRA and Goodwin will also be applied to VIA’s newly established campus at Goodwin. VIA and CTRA accept each other’s course credits. In addition, for strategic cooperation in early childhood education between VIA and Yale University, Goodwin College and RMS will together provide them with teacher training and teaching base. President of Goodwin College, Mark Acheinberg, has great expectations on the establishment of VIA’s new campus and the interaction between the new campuses and local high schools, universities and pre-school education. The president thinks highly of the VIA’s school model and said it is an innovative one for China-America international education, cultural communication and complementarity of resources. Otter Valley Union High School (OVUHS) is one of eight famous schools in Vermont. Its president, James Avery, has a close relationship with China; he always visits educational institutions in China, attends academic exchange activities and sets aside funding for hiring Chinese teachers to teach Chinese language and culture courses. OVUHS is one of the few senior high schools which teach Chinese as a foreign language in Vermont. Students selecting Chinese courses in OVUHS have made friends, chatted and communicated with VIA students in China through web videos for more than one year. 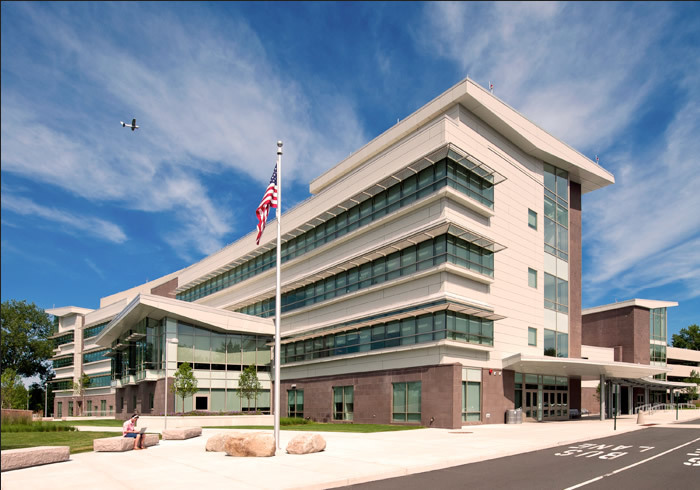 Both Connecticut and Vermont are in the northeast of America and have the most qualified educational resources which have ranked among the top 5 in the past several years. With a physical campus in the northeast of America, especially a campus located in a mature district, VIA students can freely choose a campus. For example, the students enrolled at a VIA campus in China can go abroad and study in a campus in America for a semester or a year. They can complete their VIA curriculum studies in English, immersed in an American culture atmosphere. Meanwhile, they can take American university courses and, in this way, get themselves prepared for entering American universities. Dr. James Cross exclaimed that the plan will initiate in Jan 2019, at which time a group of students will enter these two campuses set in Goodwin College and Otter Valley High School. The number of the first group of students will be from 10 to 20. 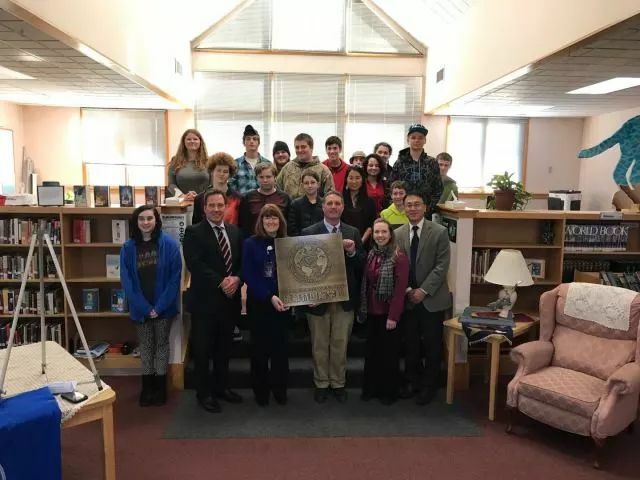 OVUHS’s president, James Avery, mentioned that this is the first time that a China-America school has been established in Vermont and that VIA’s new campus provides the American students with opportunities to study Chinese culture and learn Chinese language. The students in American schools which cooperate with VIA also have a chance of studying in China.